Diane is originally from upstate New York but lived in California for 28 years. She moved to Goodyear in 2014, and lives right here in beautiful Estrella Mountain Ranch. Diane has been working in dentistry for over 30 years and loves working with patients and meeting new people. She and her husband have been married for 35 years and love to travel, spend time outside, and see new places. Darla graduated from Phoenix College Dental Hygiene program in 2009. She joined our team in 2013 and plays a critical role in helping her patients achieve and maintain good oral hygiene. 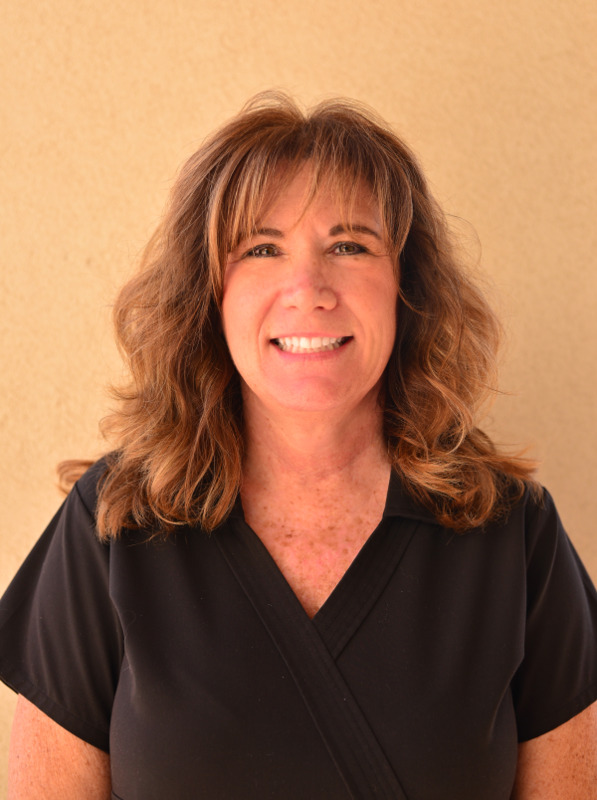 Darla's first priority is to ensure that her patients experience a comfortable and positive hygiene visit. She and her husband have three children that keep them very busy. She loves to attend sporting events, and enjoys traveling. Her favorite place to visit is Disneyland, one of her "happiest places on earth." Veronica is an Arizona native. She has been working in dentistry for the past eleven years. 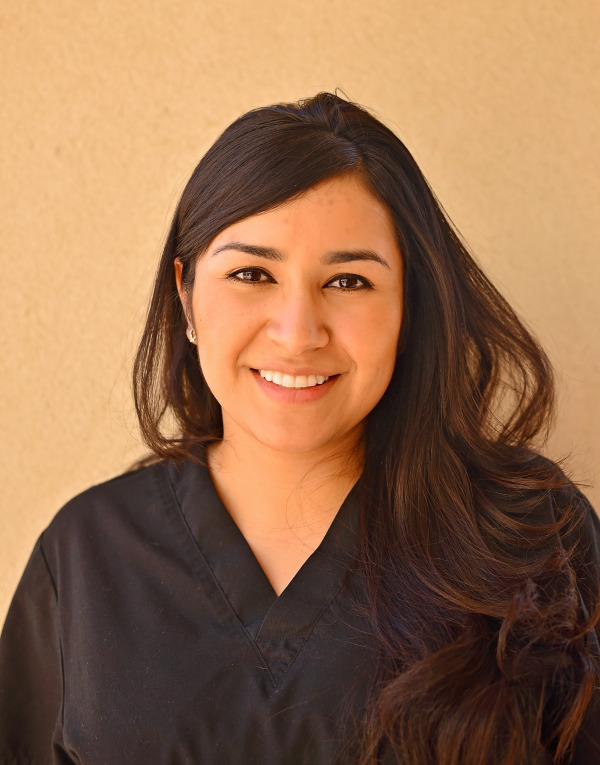 Veronica started as a dental assistant where she quickly became passionate about dentistry. Her passion inspired her to further her education by becoming a dental hygienist. She attended Phoenix College for both dental assisting and the dental hygiene programs. Veronica is extremely devoted to educating and encouraging her patients to develop lifelong habits of good oral hygiene. She works hard to provide the best possible care in a non threatening environment. She and her husband stay busy with their two children and chocolate lab Honey. They particularly enjoy bike riding, vacationing at amusement parks, and visiting the beach. Bea and her husband Andrew have lived in Arizona for seven years. During that time they have welcomed twin daughters, and a son. Oddly enough, her experience working in dentistry began with a wisdom tooth, and turned in to an opportunity to work as a dental assistant. From there Bea became interested in dental hygiene and made the decision to pursue a career as a hygienist. She attended the dental hygiene program in Colby, Kansas and graduated in 2010. Bea enjoys working closely with her patients and is dedicated to educating them about their overall oral health. Jasmin was born and raised in California. 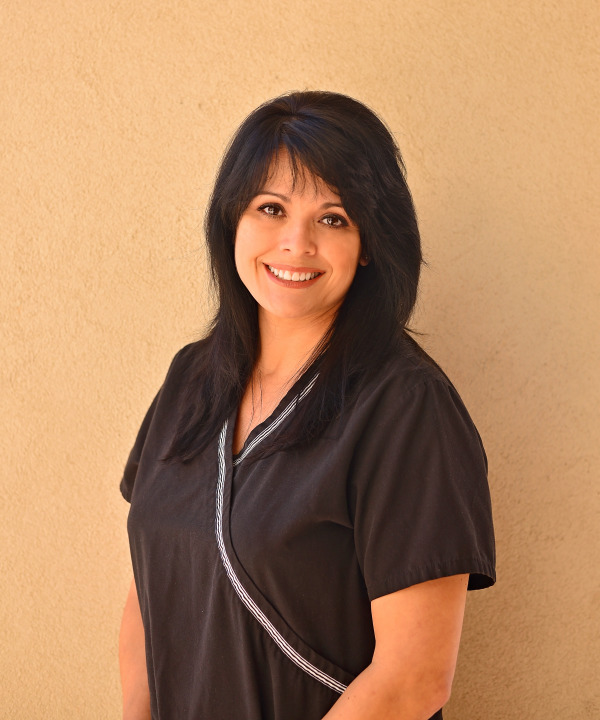 She joined our team in 2013, and has been a National Board Certified dental assistant for over 12 years. Jasmin enjoys having fun, getting to know her patients, and particularly enjoys helping them feel at ease during their visit to our office. When she's not working she enjoys traveling, and watching her favorite football team....the San Diego Chargers. Most of all, she loves spending time with her daughter Layla . Suzie is originally from a small town in Oregon, and has lived in Arizona since 2017. She and her husband have 3 boys that keep them very busy. She has been a dental assistant for nearly 10 years. Suzie loves being an assistant because of the close interactions it provides with patients. She especially enjoys getting to know her patients on a personal level, and helping them feel at ease. When she's not at work she loves spending time with her family and friends, being in the outdoors, listening to music, and playing the guitar. We are excited about having Suzie join our team!